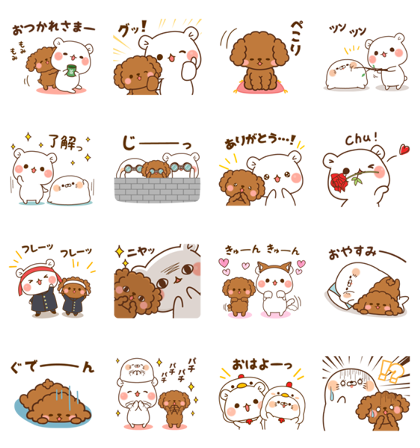 The super popular duo of Vulgar Bear and Stinging Tongue Seal team up with Wancl for this new collaborative sticker set. These 16 humorous designs are a great way to get your chats going! Friend FANCL’s official account to get the set for free. Expiry Date : Available till October 22, 2018. 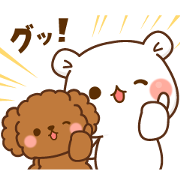 How to get GIF animation and PNG with transparent background from LINE sticker?